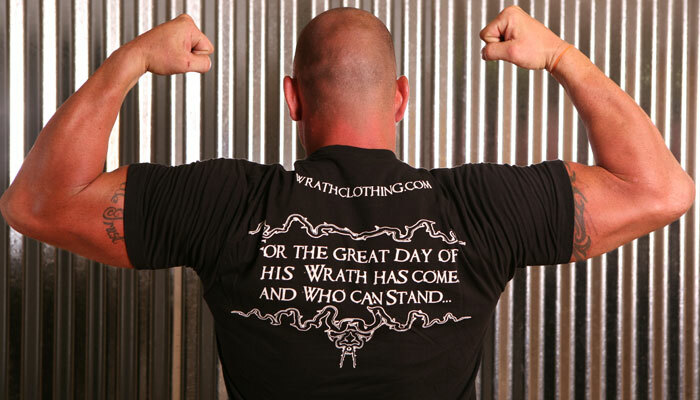 Welcome to the Wrath Clothing Company Website. 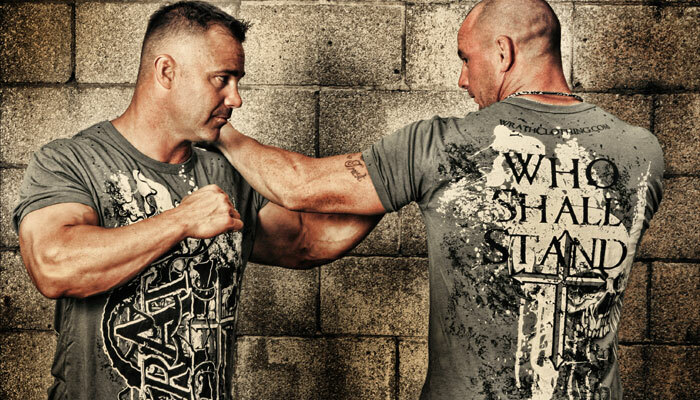 Within the site you will find products you can purchase, athletes that represent Wrath, learn about Wrath and also the reason and purpose Wrath Clothing Company was established. 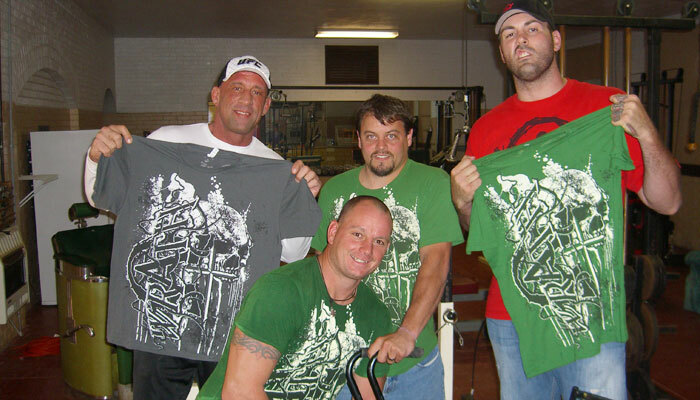 You can Order the new Wrath T-shirt by going the the Shop page or by clicking here. Come Check Us out at the Freedom Fighters Fight on Saturday Oct. 23rd. -- More details to come.